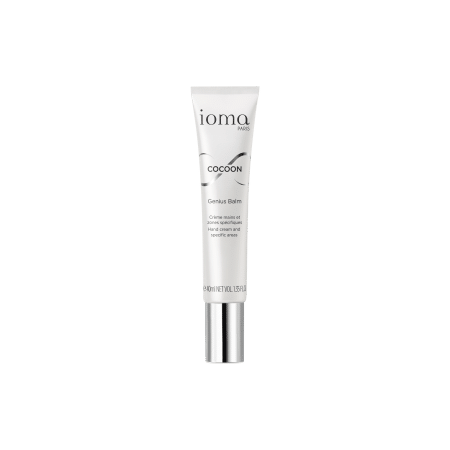 IOMA Voluptuous Body Cream is a comprehensive treatment that provides nutrition, comfort, and firmness. The skin is softer, firmer, and better hydrated thanks to the moisturizing, nourishing, and firming ingredients of this body treatment. 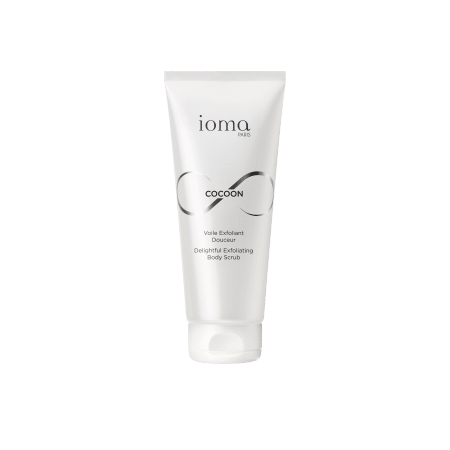 IOMA Voluptuous Body Cream has a light yet active velvet emulsion. 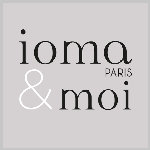 Apply the IOMA Voluptuous Body Cream morning and/or night on the whole body. Browse our selection of recommended products with Voluptuous Body CreamI personalize my Beauty ritual.